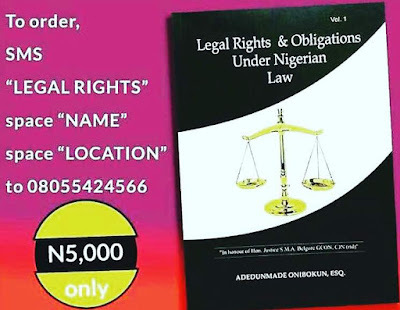 7 reasons why you should buy a copy of - Legal Rights & Obligations Under Nigerian Law. 1. Makes Nigerian laws simple to understand. 2. 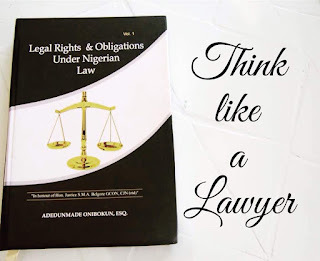 Helps you know the relevant provisions of the law guiding your actions.